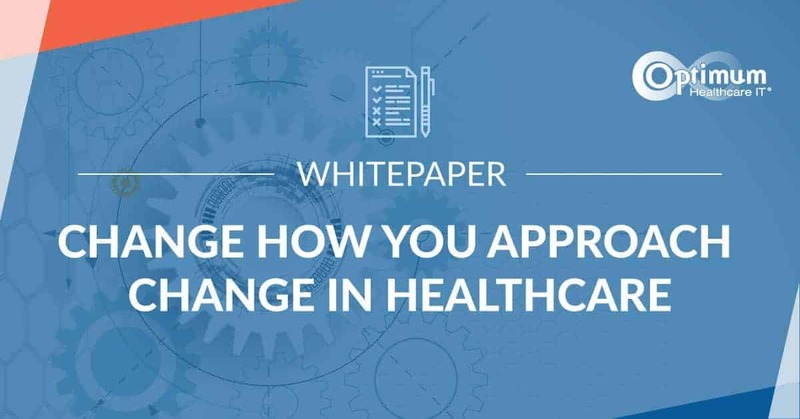 Change is a fact of life in today’s turbulent healthcare environment. Organizations are moving quickly to adopt and optimize advanced technology solutions, including the Electronic Health Record (EHR). A CIO is uniquely positioned to lead change. Their guidance includes sharing best practices that will make transitions successful. Here are some insights I’ve gathered over 20+ years in healthcare IT leadership. 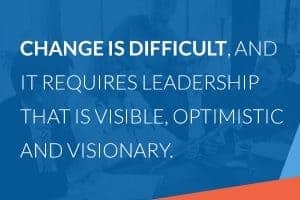 Change is difficult, and it requires leadership that is visible, optimistic and visionary. CIO’s should work with other leaders in the organization to coordinate major change efforts. An enterprise-wide PMO can help. It is critical that efforts and resources are considered and coordinated. CIO’s should work closely with leaders throughout the organization. Together they can define the phases of change. Then, as a team clearly communicate the milestones and timelines to the organization’s leadership and staff. Change takes time, and that has to be part of the message, too. Different stakeholders throughout the organization require unique communication strategies so that they remain engaged. 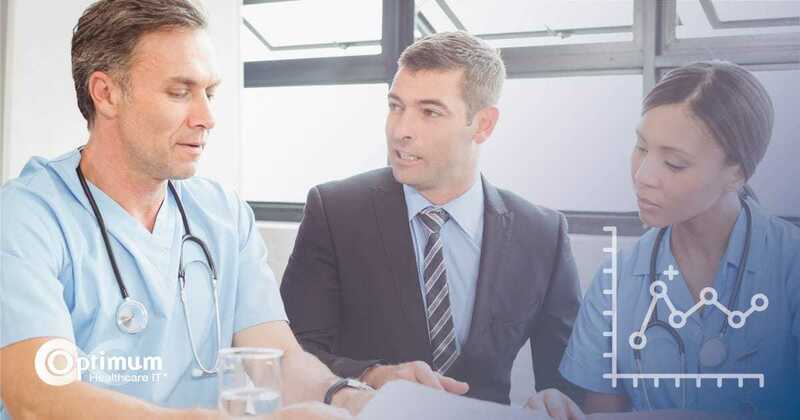 Physicians can be particularly challenging to engage so partnering with physician leaders, including the CMIO, is mandatory. 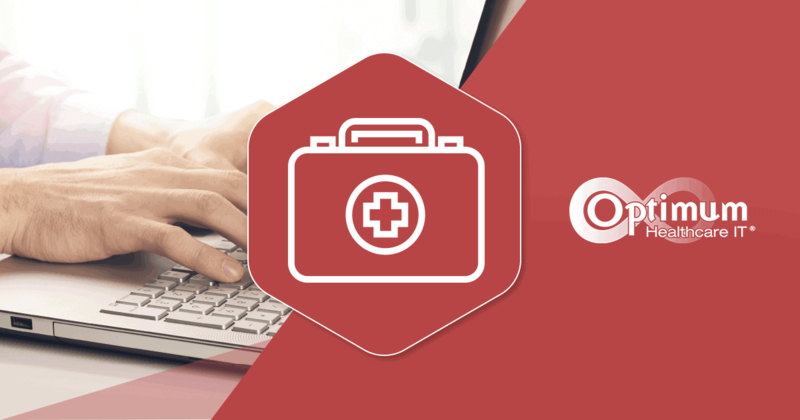 CIO’s should ensure communication and engagement strategies are in place for the nursing staff and all other affected cohorts. CIO’s should be clear that there will be challenges along the way that may include time pressures, staff morale issues, and financial strain. “Forewarned is forearmed”; advance communication will help the organization prepare for bumps in the road. Staff morale challenges can be particularly difficult. 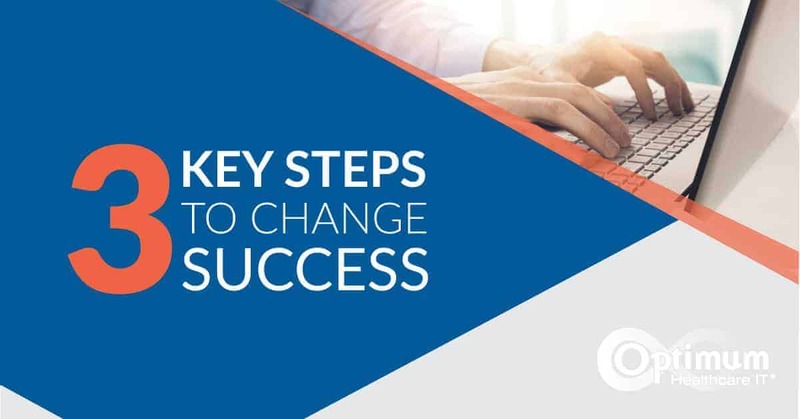 Staff throughout the organization need to understand the “why, what and when” of change so they can mentally prepare for the extra burdens that change inevitably brings. Don’t forget about the IT staff. CIO’s should make certain there are plans to address IT staff morale. They will put in hundreds of extra hours during major IT transformation projects. Perhaps consider some work from home opportunities and make sure accomplishments are recognized and celebrated. 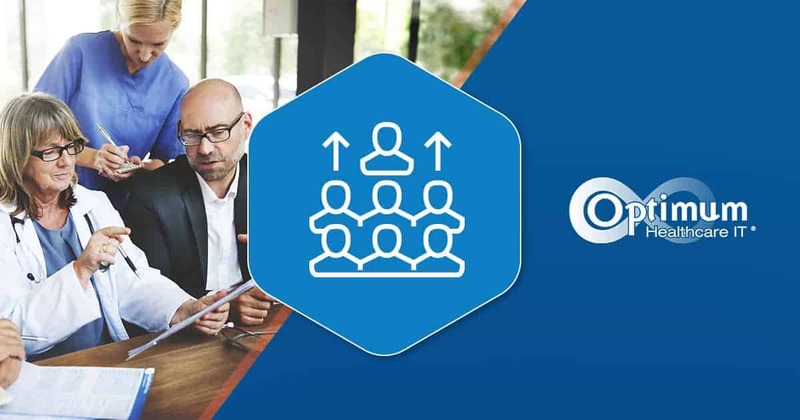 CIO’s can greatly increase the success of major change efforts by being aware, present, proactive and highly engaged throughout the organization. Positive, fun, meaningful communication engages stakeholders. So does recognizing accomplishments and providing special opportunities for those that go above and beyond. Putting all of these aspects together helps you as a CIO become a strong agent for change.